Why are More North Carolina Senior Citizens Now Drowning in Debt and Filing for Bankruptcy? Known as the “Greatest Generation”, this group of older Americans includes anyone born between 1901 through approximately 1948. North Carolina’s senior citizens grew up in an era when it was understood that you went to work, you earned your salary and you paid your bills. They took pride in having flawless credit reports and not having to worry about late fees or interest rates. It was a time when being in debt was generally considered a bad thing. So, how did North Carolina’s seniors get to the point that they are now struggling with massive amounts of debt and turning to bankruptcy protection? In North Carolina, thousands of senior citizens are very deep in debt today. Sadly, more elderly Americans are filing for bankruptcy protection than ever before. One recent report showed that people who are 55 and older are now filing for Chapter 7 and Chapter 13 bankruptcy protection 12 percent more than they did 13 years ago. Seniors currently represent 22 percent of all bankruptcy filings throughout the United States. Among those older Americans not filing for bankruptcy protection, millions live in extreme poverty, barely scraping by on fixed incomes. Some experts believe that senior citizens started feeling the burden of unmanageable debt during the 1990s. The situation only got worse over the years. One recent study conducted by CESI Debt Solutions stated that 56 percent of Americans who have retired still had large amounts of outstanding debt at the time of retirement. 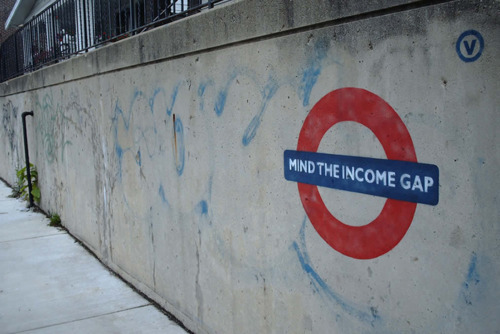 When you think about it, that’s a staggering number of retirees living in debt. When you picture retirement, you generally don’t think of it as a time that should be riddled with debt concerns. Unfortunately, for a massive number of North Carolina seniors, it is just a reality of the times. North Carolina’s older Americans grew up in a completely different economic climate. Today, the price of living has more than quadrupled as compared to 1945. For example, the average cost to purchase a house in 1945 was $9,914. Today, a house will run you around $120,512. The price of food has gone up by leaps and bounds, gasoline prices are soaring, the amount of money it takes to heat a home is rising and healthcare costs are skyrocketing. Seniors in North Carolina are suddenly finding themselves financially pushed to the brink, squeezed tighter than ever before. All these expenses add up fast. Seniors are more commonly depleting savings accounts, often leading them to apply for and quickly run up credit card bills just to pay for the essentials. Thousands of older Americans mistakenly thought that their retirement would be funded by savings and Social Security. Many also find themselves financially drained by adult children who cannot make it on their own, while others fall into financial turmoil after a spouse passes away. Out of all the debt senior citizens face, the rising cost of healthcare and expensive prescription drugs are at the forefront. Many seniors do not qualify for full Medicare benefits and are forced to pay out of pocket for medical costs. Those who do qualify for Medicare often require expensive medications or treatments that are not covered by the government-sponsored insurance. 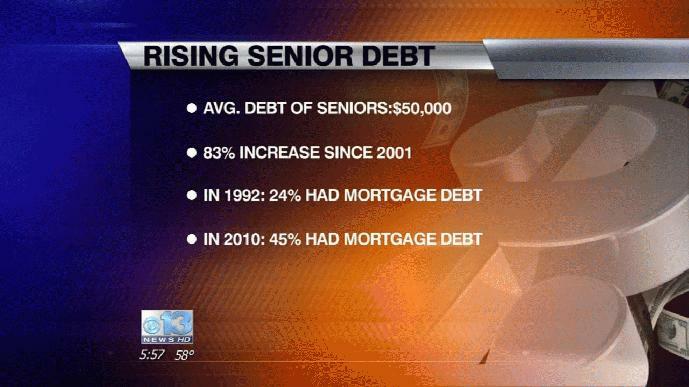 Another type of debt crushing North Carolina’s seniors is housing-related debt. In fact, those people ages 60 and older experienced the largest increase in average mortgage debt, in terms of percentage, between 2000 and 2012. This is not due to an increased number of older Americans buying homes; it’s because more and more seniors borrowed money against their homes using things like home equity loans, refinancing to obtain cash or extended the terms of their existing mortgage. 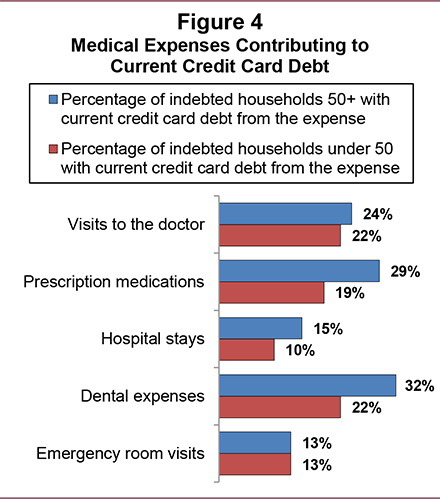 Credit card debt is also a very common debt for seniors today. Unsolicited credit card invitations flood the mailboxes of North Carolina’s seniors, often preying on their vulnerability. Once they are unable to make ends meet any other way, they accept these offers, never realizing that the high interest rates on these cards are eating them alive. Those North Carolina seniors who are in financial trouble are often embarrassed about their situation and don't know how to get help. They may try to hide their troubles away from loved ones, too ashamed to ask for assistance. Many times, adult children are unaware their parents are drowning in debt until it is revealed the family home is in foreclosure. It’s so very important for North Carolina’s seniors to understand that help is available. If you find yourself unable to make ends meet, cannot pay the bills, are depending on credit cards to get by or are facing imminent foreclosure in Wake County, a Chapter 7 or Chapter 13 bankruptcy may be your best solution. There’s no shame in filing for bankruptcy protection. In fact, the worst thing you can do is to do nothing at all. When you’re ready to take charge of your financial future and discuss your bankruptcy options, it’s time to meet with an experienced North Carolina bankruptcy lawyer.